Sarpang hospital is to be upgraded to a district hospital in the next five year plan. This was revealed at the Dzongkhag Tshogdu yesterday. At present, the hospital is a grade one BHU. 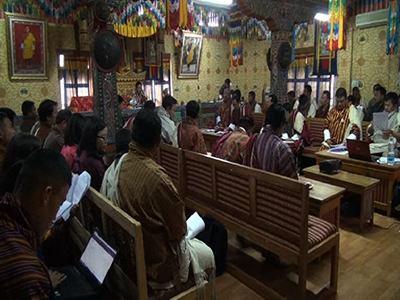 The District Health Officer of Sarpang, Dawa Pelzang, said both the health ministry and the GNH Commission have approved the Dzongkhag’s proposal for upgradation of the hospital. Local leaders who raised the issue welcomed the news. Gups of Singye, Gakaling and Shompangkha Gewogs said it’s about time the hospital is upgraded. 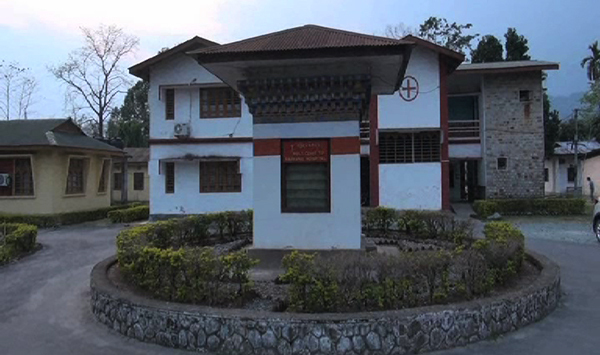 Shompangkha Gup, Suk Dorji Yonzon, said the hospital becomes crowded especially in summer. Sharing the same concern, Singye Gup and the Mangmi of Shompangkha Gewog said patients are often referred to Gelegphu Regional Hospital. But for those coming from rural areas, visiting Gelegphu hospital is a costly affair. Sarpang hospital is one of the oldest hospitals in the country. If everything works out as planned, it would not be long before the people of Sarpang sees the hospital upgraded with better health care facilities.